I customized my quiz results and saved the quiz. But when I viewed prior submissions by clicking the "Show Results" button it was the "default" results which didn't look good. So, I tried previewing my form, but the results were the same. I've tried this in Chrome and IE 11. What am I doing wrong? Is it because my form was originally an Adobe FormsCentral creation? Or could it be because I tried using the calculation widget to get results before I discovered the Quiz app? but on the last page to Submit, I could not find the 'Preview' result option? was there suppose to be a Preview Before Submit widget on the form that had been removed? were you perhaps referring to the Thank You page which shows the result already. You cannot customize anymore the actual result template. Please let us know if there are still issue. I was not using the Preview Widget. I used the Quiz App. You're saying I can't customize the quiz results template? Bummer. 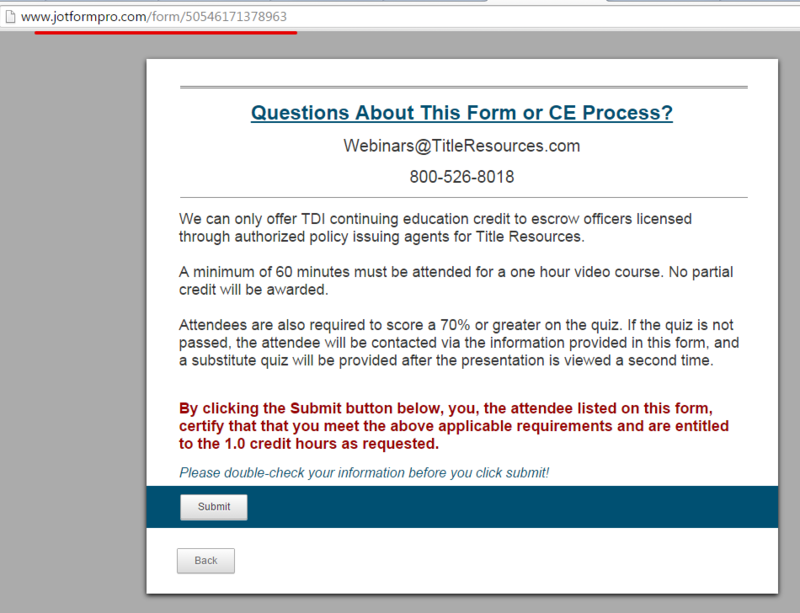 You're saying I can't customize the quiz results template? This is correct. 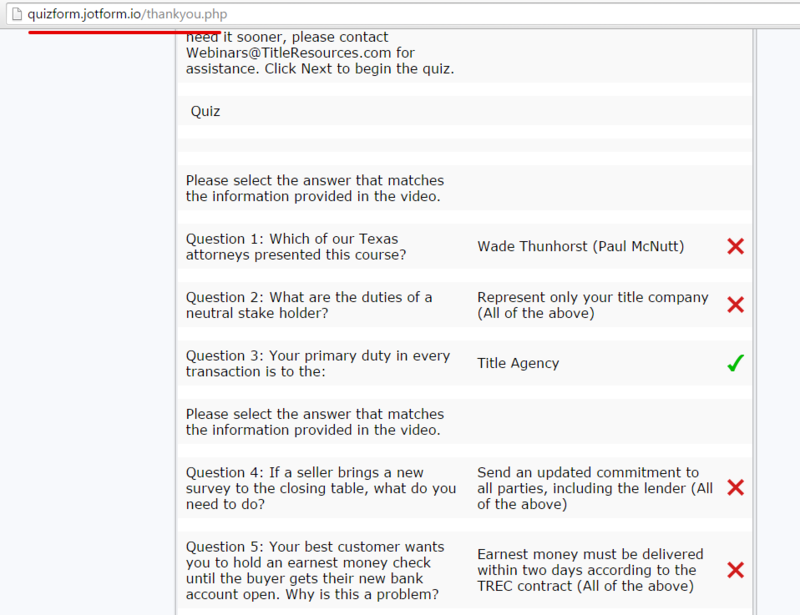 But if you do want a customize Thank You Message, you can also build a Quiz form manually using the Form Builder. Let us know if there is more we can assist you with.